We’re already two rounds into the NRL season and the hot takes are flowing through. Somehow, the Tigers and Eels and 1st and 2nd on the ladder. That means they’ll play in the Grand Final, right? These Bunnies are looking gooooood. Struggling in the first half on Thursday night, the Rabbitohs came out of the sheds to put 28 points on the Dragons in the second half. Every team is going to have their poor moments and Souths are no different. However, by defending so well and only conceding 12 points, the Rabbitohs kept within touching distance before running away with it in the second half. They now look a good chance at going 6-0 to start the season with a favourable schedule ahead. Wayne Bennett’s Bunnies have been impressive over their first two games of the season. The upcoming schedule looks pretty good too. If the Rabbitohs are unbeaten through six rounds, their current $6 to win the premiership and $3.20 to make the Grand Final will carry outstanding value. 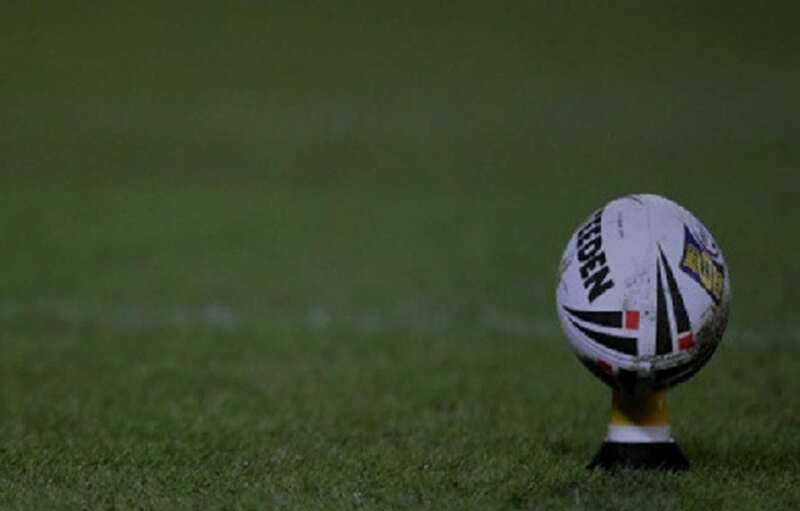 The Sea Eagles, Dragons, Titans and Bulldogs have all opened the 2019 NRL season with back-to-back losses. It’s not a huge surprise for the Bulldogs. They opened the season as favourites for least wins and are now at $2.70 to end up with the wooden spoon. While the Dragons were already without Jack de Belin before losing Tyson Frizell, they’ve really struggled. The spine is all over the place and Paul McGregor seems intent on forcing Matthew Dufty into the side every week. If they can figure things out this week against the Broncos, their $2.50 to make the Top 8 might start to look better. As for the Sea Eagles and Titans, they get the slightest of passes while waiting for Tom Trbojevic and Ash Taylor to return. Both teams have been awful to start this season but should get a reprieve for Round 3. So, which version of the Warriors is real? The one that thrashed the Bulldogs 40-6 in Round 1, or the one that combined for 22 errors and penalties in an embarrassing 34-6 loss in Round 2? They’re probably somewhere in the middle. Errors compounded on Sunday night and the Tigers simply used all the extra possession to find points. It’s clear what the Warriors did wrong and warrants an obvious fix. Expect an improvement in Christchurch against the Sea Eagles in Round 3. If they look closer to the Round 1 version than the Round 2 version next week, getting on them to make the Top 8 at $2.70 becomes an intriguing option. There still isn’t much you can gather from the spread records just yet, but it’s interesting to note that both the top and bottom four on the NRL ladder also sit in the same spot on the ATS ladder. It’s worth treading carefully with famously volatile teams like the Warriors and Raiders over the early rounds. Meanwhile, the Storm and Rabbitohs look better than most anticipated and may still be undervalued for another couple of weeks yet.